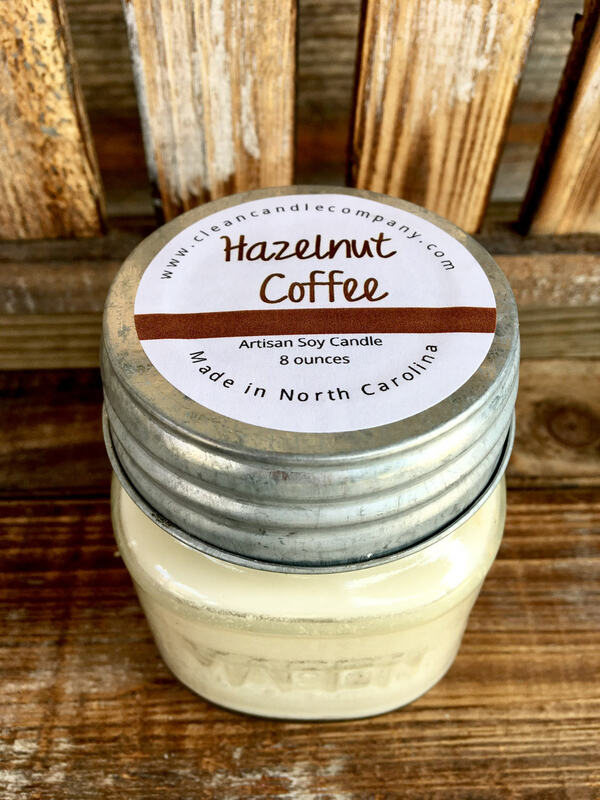 Hazelnut Coffee- Rich roasted hazelnut with brown sugar and buttery accents compliment this roasted coffee blend. Warning: causes cravings! !